You'll need to download the mobile to control the movement of the slider. Follow the steps below. there's no display connected, we just blink the onboard LED to indicate which setting is active, and there's only so many speed changes one can reliably 'read' this way. Feel free to edit, but keep in mind there are upper and lower limits to the time interval -- the stepper can only move so fast and if you try to press beyond that it'll just move linearly regardless of the selected interpolation mode, and the micros() function rolls over about every 70 minutes, so the duration can't exceed that. 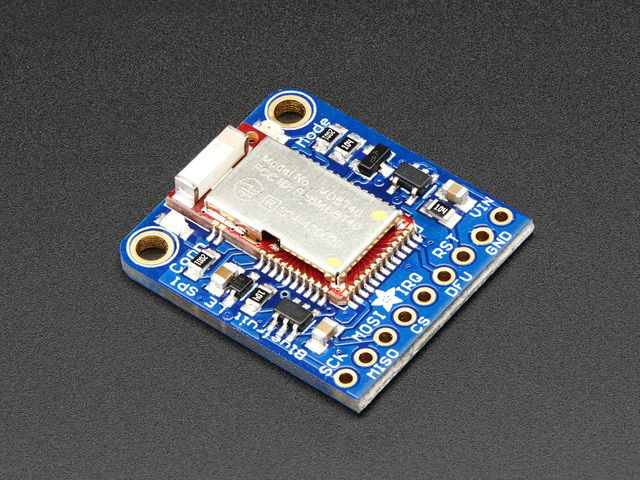 Blink rate is similarly constrained due to BLE comm; about 2 Hz max. Slows the speed of the movement. What Cameras should I use? 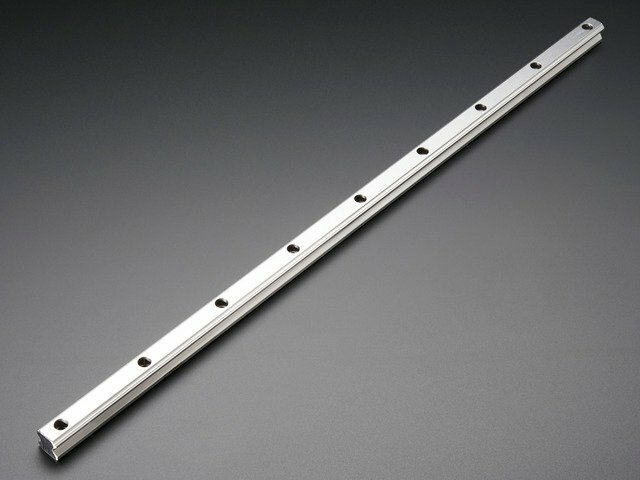 The slider can push about 3-4 pounds of weight. I've tested it with a manfroto fluid head and a Canon 5D with a 24-70mm lens. 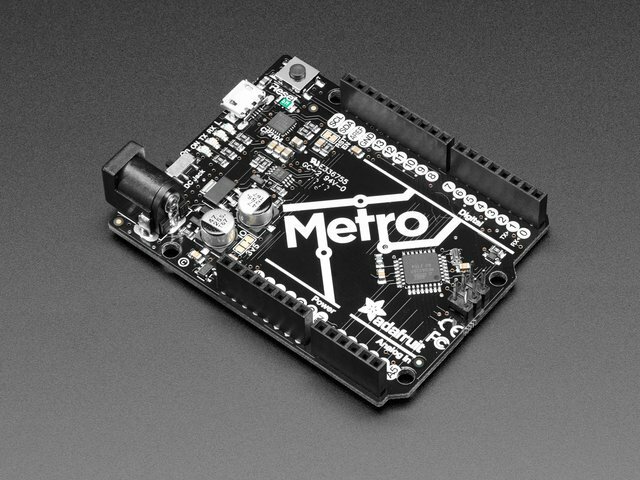 Ideally, we made this for a camera phone or GoPro, but it can push a full frame DSLR. It's really up to you. Point and shoot, camcorders and webcams are all fine so as long as you can tightly mount it to the platform. Whatever you choose, be sure things are really tight to avoid any shakiness. I recommend avoiding wide shots and landscapes. Only because it start's looking like nothing is even moving. Since the length of the rail is short, you dont get much sliding distance. So try getting elements in the foreground to get the illusion of sliding a bigger distance. You can get pretty low to the ground or set it on a table. Get creative and prop it up at an angle. A tripod ball head can help position your camera in interesting angles. 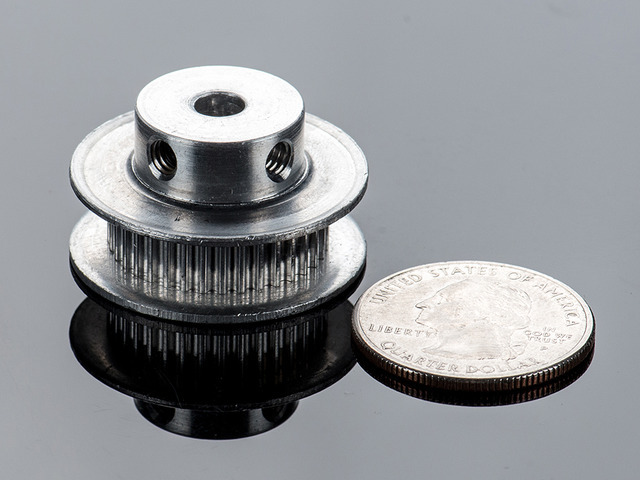 The slider performs the smoothest movement when the timing pulley on the stepper pulls the slider to it. 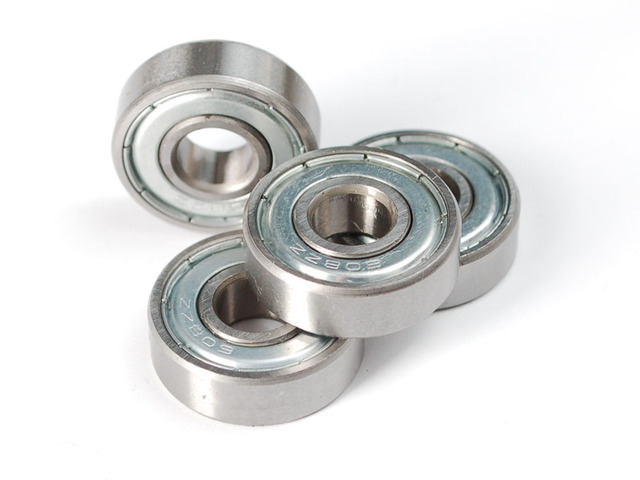 Ideally, the platform should be homed when its closest to the radial ball bearing. When the platform slides across in the other direction, the timing pulley pushes the belt, which introduces a slight shake. The shake is noticable in our tests, so we recommend sliding one way. 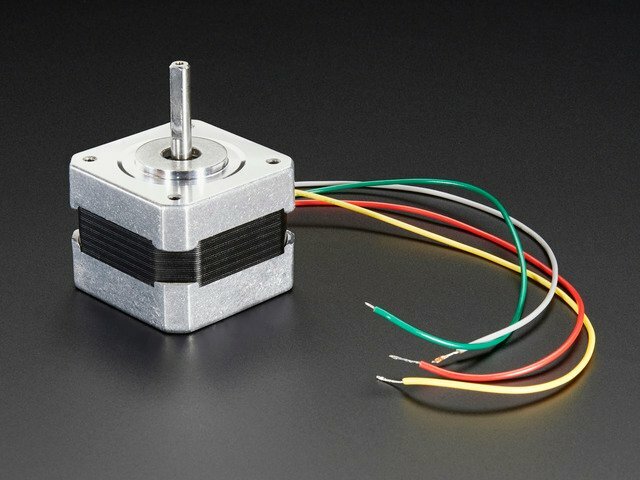 The stepper motor preforms the smoothest when it's set to run in microsteps. 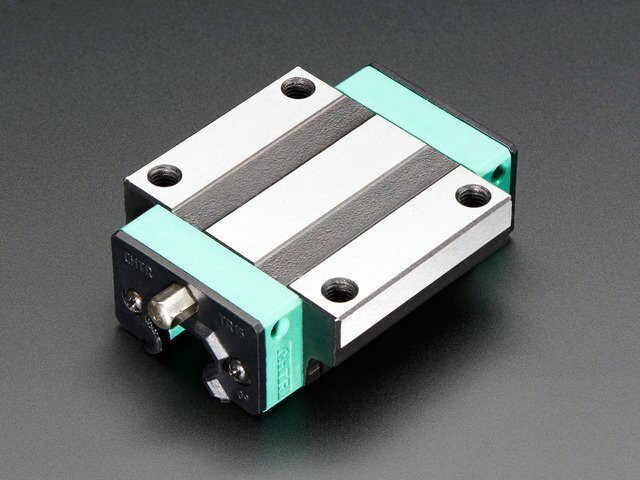 This makes the speed very slow, but gives very smooth movement. Ideally, this is great for capturing timelapses. 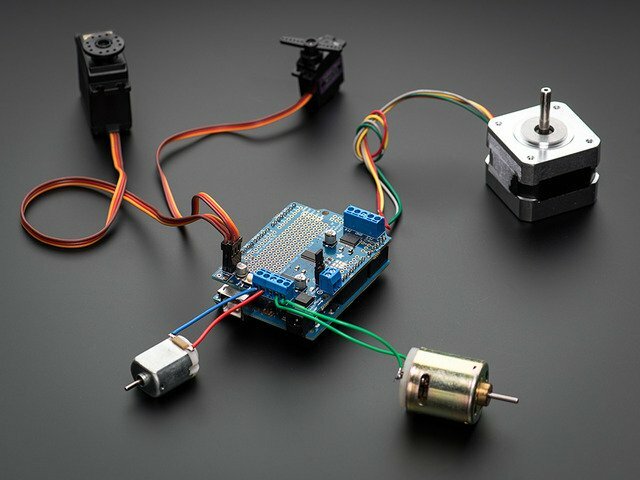 However, the speed of the stepper motor can be adjusted (double steps) but that introduces shake to the movement (with light-weight cameras). You can however use double steps if your camera is ~3-4lbs. A heavy DSLR body with a lens does not capture any shake, so you can capture desirable live video. This guide was first published on Oct 01, 2015. It was last updated on Oct 01, 2015. This page (Usage) was last updated on Apr 18, 2019.